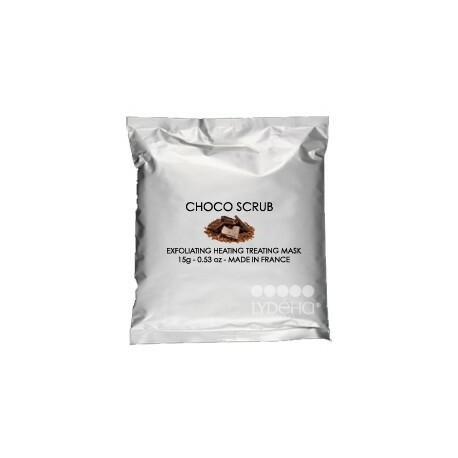 New concept of Scrubs 3 in 1, exfoliates, heats and treats. Without preservatives, made of natural ingredients, this very unique skincare product is presented in a set of 5 single use and disposable blisters of 15g. The ground cocoa shells softly exfoliate the skin. 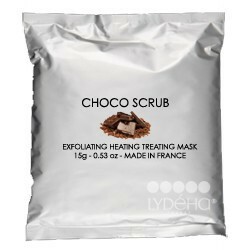 Antioxidants contained in the cocoa shell are said to help delaying the signs of ageing, activating fat-burn and to have a psychologically stimulating effect inducing production of dopamin. These antioxidant properties prevent also damages caused by free radicals on the collagen and skin’s elasticity. 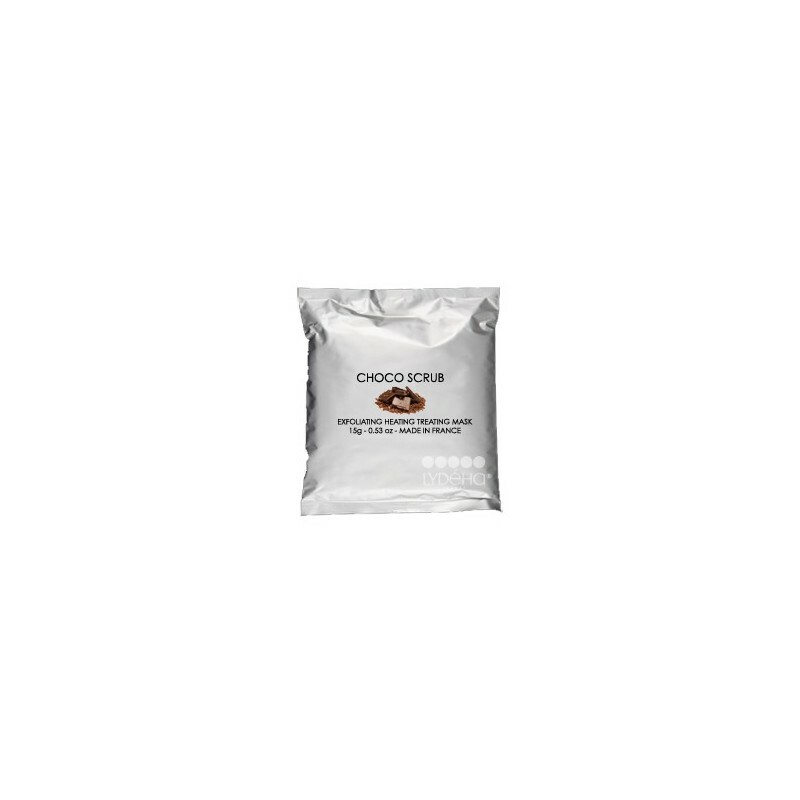 Cocoa works as a skin softener. 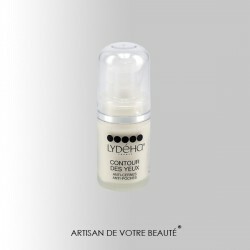 These products will amaze you by their lightness, smoothness, softness and textures. Their delicate fragrance will delight you. Their particular natural heating effect, once in contact with water on your skin, is so surprisingly effective! The skin is exceptionnally pampered, impurities & toxines are captured, it is purifyed, detoxifyed.